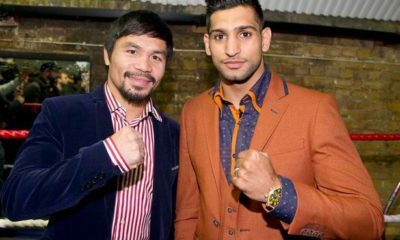 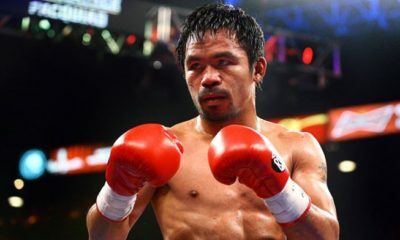 Pacquiao says he's fighting Khan next. 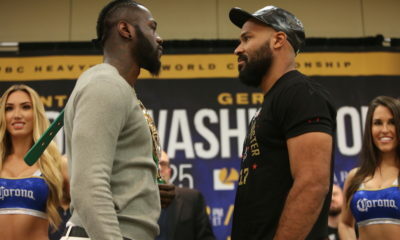 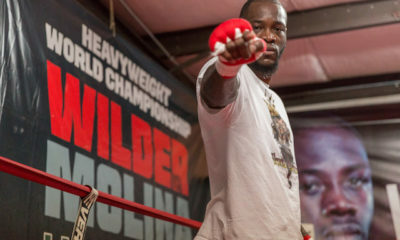 Wilder eager to defend his title once again in his hometown. 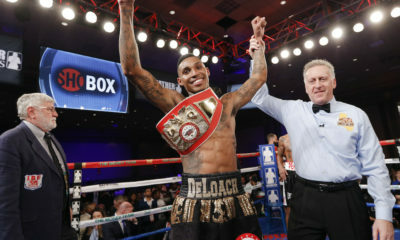 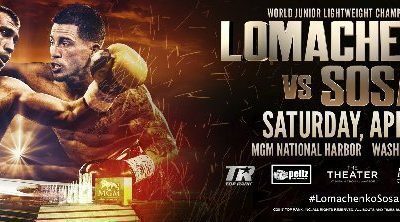 Two new fights have been added to the April 8 card.